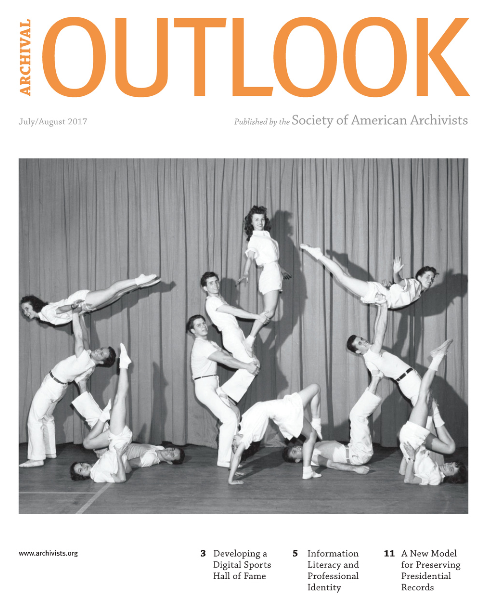 Student Lori Eaton's article "Adventures in Postcard Land" can be found in the July/August 2017 edition of Archival Outlook, the magazine of the Society of American Archivists. The article shares details of a postcard digitization project Lori completed for the Birmingham Museum in Birmingham, Michigan. Click here to read Lori's article and learn more about the project. Congratulations, Lori! Keep up the great work!